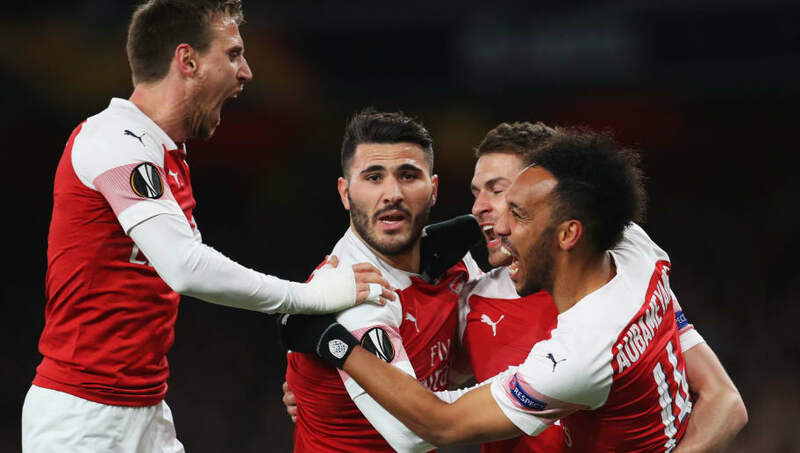 ​​Arsenal defender Sead Kolasinac has brushed off speculation that the club are looking to sign a new left back in the summer transfer window, and said he was happy to be playing for the Gunners. Kolasinac joined Arsenal at the start of the 2017/18 season, but has not really made his place at the left-back position permanent. Under new manager Unai Emery, however, the player has become the de facto wing back and has been used more as an attacking threat. However, there have been rumours that the Gunners will be looking to sign a left-back before the start of the season, considering Nacho Monreal is closing to the age group where he will be more susceptible to injuries. “I just look at us as a team at the moment and I want us to finish as positively as possible and I want to be a part of that." It remains to be seen if that will indeed be the case that Arsenal will get a new player or if they will persist with Monreal and Kolasinac for the new season and invest elsewhere.